Many people need a loan throughout their lives. 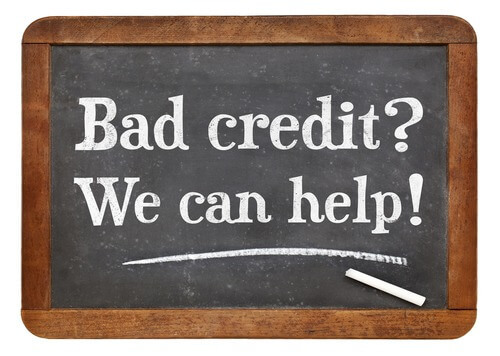 Sometimes they will only take out credit for the really big purchases, a home or a car, for example; other times someone may need a loan to fund smaller projects, such as a new business or renovations. The fact is, loans are taken out for so many different reasons, which is why it is crucial that you know the various options available to you when it comes to lenders. You can go to a bank, or somewhere you can get your payslip advanced, but these options come with high interest rates and little choice in terms of how soon or late you repay your loan. This is where logbook loans come into play. Logbook loans allow you to take a loan out against an asset you have in your name. For many people, this will be your car or another vehicle. A logbook loan is a great way to take out a loan without going through your credit, as the amount is leveraged against your vehicle and not your history of repayments. That does not make these loans suspicious or something to discredit, however. Logbook lenders must be FCA regulated, meaning your loan is secure. Another benefit to choosing a logbook loan is that you can still use and operate your vehicle while you make repayments. There are some exceptions to this, for example, if you have a motorbike, it will need to be kept in storage during this time, but for the most part, you can take out a loan and make repayments easily. Getting a loan against your car or any other vehicle you own, can help you get an injection of cash when you need it most, whatever you need it for. A Car Cash Point logbook loan can also help get over any credit problems you might have as well as giving you low repayments to suit you. Despite the ongoing necessity to 'tighten our belts' and look after our money, consumer borrowing is still on the rise, especially with traditional secured loans. 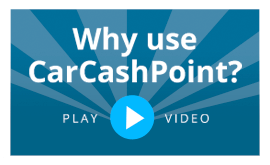 And a logbook loan from Car Cash Point is one of the easiest ways to help you get a lump sum of cash, from £500 upwards, quickly and safely, whatever you need it for. So by looking at several areas where a secured loan against your car can help raise your funds, you'll see how useful a logbook loan can be in more ways than you imagined. Even though borrowing money with logbook loans online is becoming a more popular way for car owners to receive a lump sum of cash, they still come in for more than their fair share of criticism. But as with most things, it's best not to believe everything you read. Over recent years, bad press, bad publicity, and negative connotations associated with so-called 'fast loans', including online logbook loans, resulted in a crackdown by the Financial Conduct Authority (FCA). Now, there are specific guidelines, with tighter rules and restrictions for lenders, including a price cap to limit the amount of fees and charges a borrower would be liable to pay. But even though the industry has dramatically upped its game, Here, Car Cash Point look at just a few of the more common falsehoods and put the record straight.